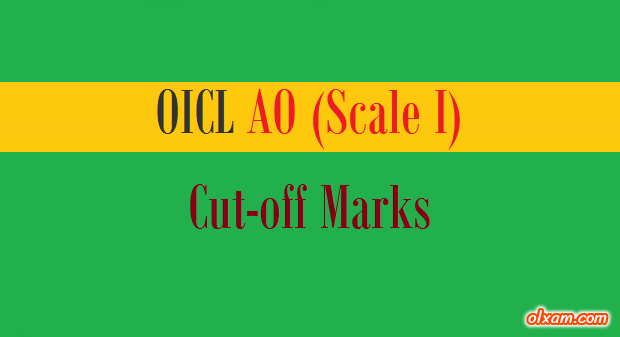 “What would be the cut-off marks for oicl (ao) recruitment 2017 ? Oriental Insurance Company Limited (OICL) conduct a competitive examination for recruitment to the post of AO (Scale I) exam almost every year. The selection process for OICL AO will consist of (Pre & Main Examination). Candidates qualifying in the Main will be further shortlisted for Interview before the final selection. 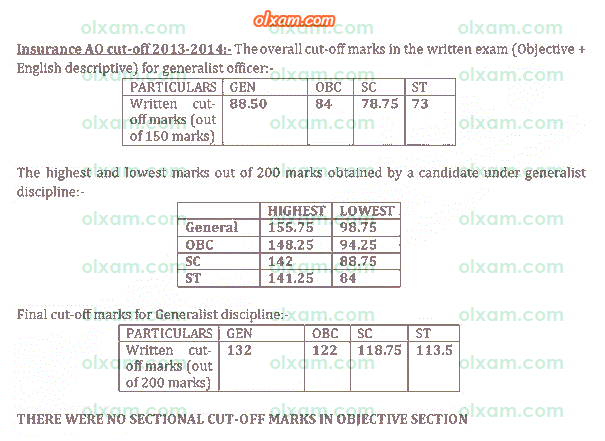 Here in the below table we have listed expected cut-off marks for OICL AO (Scale I) exam 2017. # Note : Above provided expected cut-off marks for OICL AO exam 2017 is calculated by our team as per previous years record. It is for analysis purpose. Final cut-off provided by OICL may differ from the above cut-off.